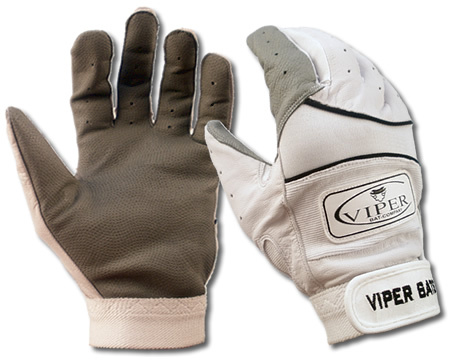 Viper Batting Gloves feature genuine Pittards DIGITAL Cabretta sheepskin. Seamless palm construction for durability and double stitched design. These are pro quality gloves. 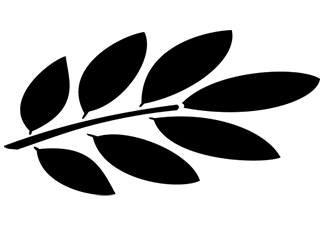 They come in every standard adult and youth sizes.